The Heads of the states held talks both in private and more inclusive meetings in Jeddah. 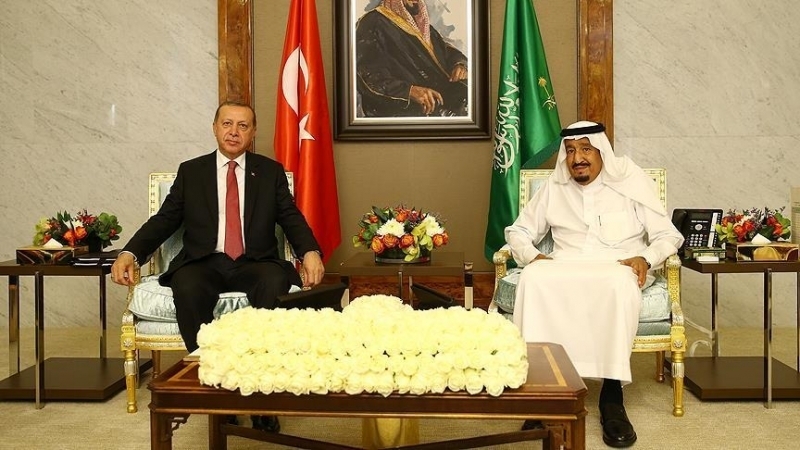 The Turkish President Recep Tayyip Erdogan had met with the King of Saudi Arabia Salman bin Abdulaziz Al Saud. The leaders of the two countries held talks in Al-Salam Palace in Jeddah on 23, July. The President of Turkey and the Saudi monarch also held a meeting with the participation of the delegations. Discussions took place in a closed for press mode. 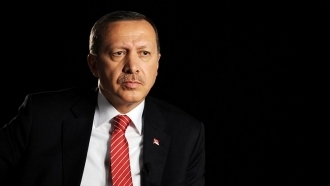 The Head of the Turkish state is in Saudi Arabia within the Persian Gulf countries tour. Erdogan is accompanied by his wife Emine Erdogan, the Minister of Foreign Affairs Mevlut Cavusoglu, the Minister of Economy Nihat Zeibekci, the Minister of Energy and Natural Resources Berat Albayrak, the Minister of National Defense Nurettin Canikli, the Chief of the General Staff of the Turkish Armed Forces Hulusi Akar and the Head of the National Intelligence Organization (MIT) Hakan Fidan. Reportedly, Turkey has supported Qatar and has strongly condemned the actions of Saudi Arabia, the UAE, Egypt and other countries, which had severed diplomatic relations with the emirate. Moreover, on July 7, the Turkish parliament adopted a law allowing the deployment of Turkish troops at the Qatar military base.